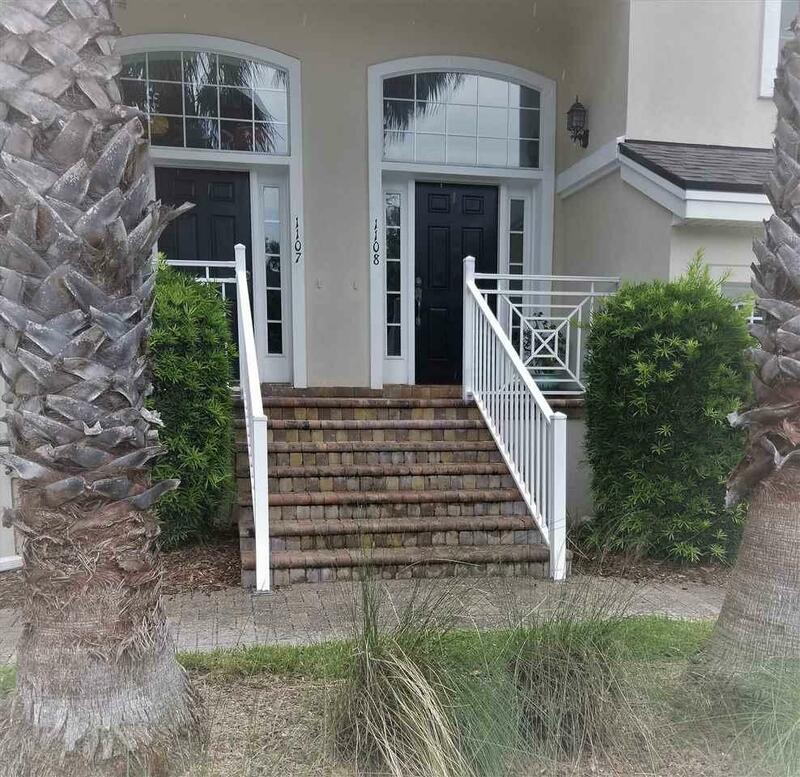 Welcome home to Makarios, one of the most prestigious condominium communities in St Augustine Beach. 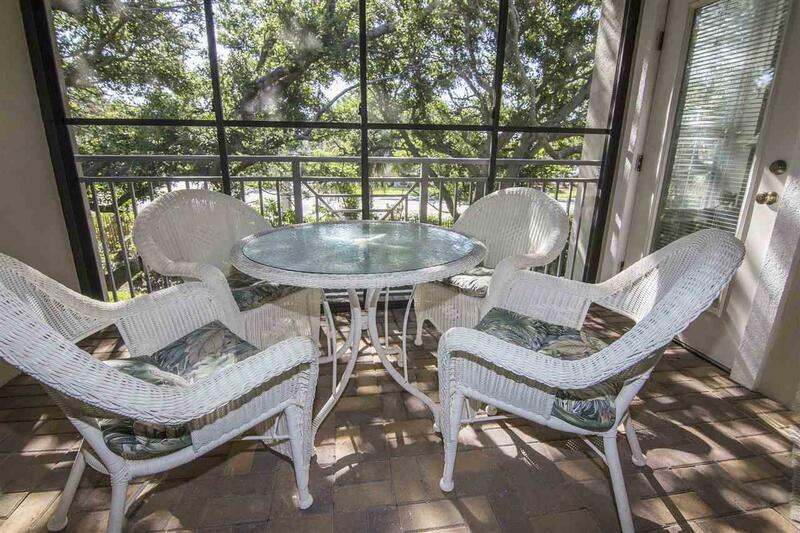 This home has been meticulously maintained by the owners. A true "move in" ready home. Enjoy your morning coffee and feel the ocean breeze. Lots of natural light. Very nice kitchen with 42" cabinets and breakfast nook. 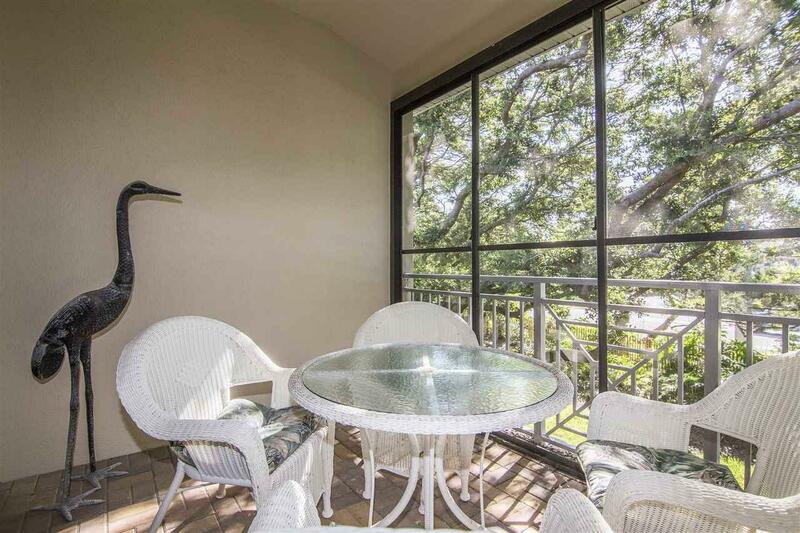 Within walking distance to the beach, stores and restaurants. One car garage. Furnishings are negotiable. 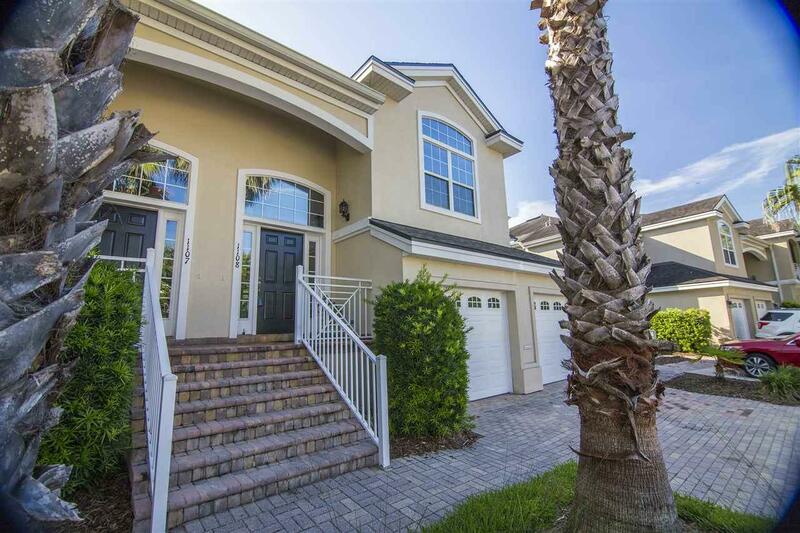 This beautiful gated community has a clubhouse, heated and unheated pool.